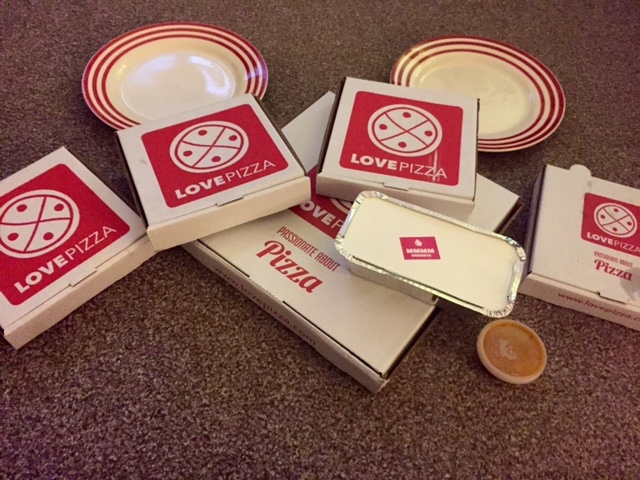 Love Pizza got in touch to tell me all about their concept; stone baked, handcrafted pizzas, delivered. Simple. As. Now, I will admit to being somewhat of a pizza snob, I feel once you go dominoes it can be quite hard to find a rival and let's just say, I FOUND ONE. Me and my flatmate sampled a few of the dishes on the menu and each one was delicious, not too greasy or heavy and we were very impressed with the speed of delivery, professional appearance of the driver and seriously yummy food. 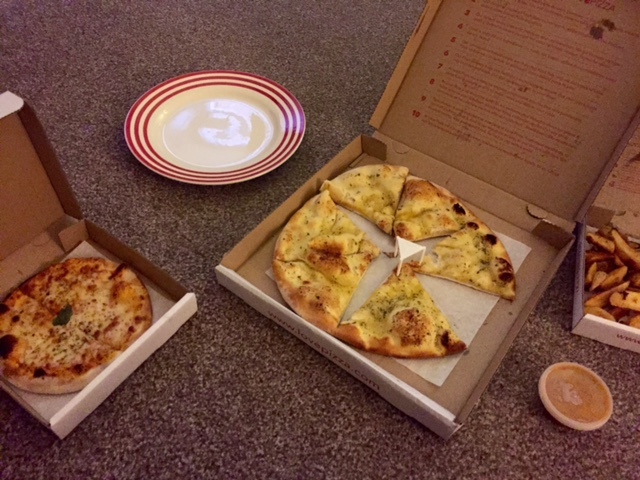 I also really liked how varied the menu was in terms of pizzas, sides, sweets and drinks which personally really attracts me to use Love Pizza again. The pizzas are really fresh and obviously handcrafted. I think with the chains, in order to guarantee consistency and reliability of supplies ordering, it's very numbers driven and slightly McDonalds style 'fast food' with the least amount of human thought into the construction of the food as possible. Love Pizza really isn't like that. 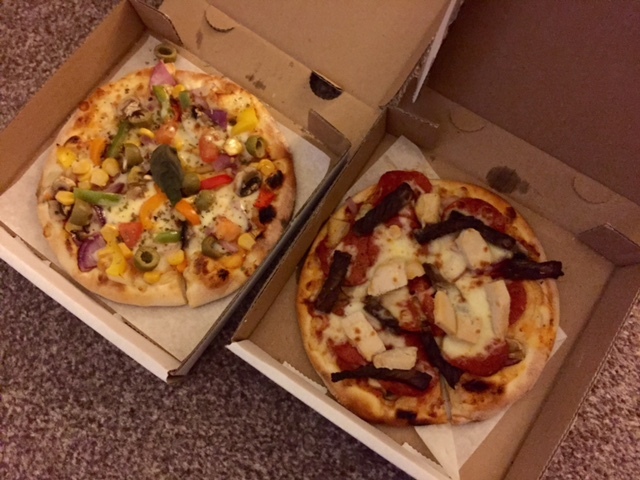 It's awesome pizza, delivered.